Effective Oct 2016 all ATM's must utilize Smart Card (EMV) technology instead of magnetic swipe. Liability for fraudulent usage will be the responsibility of the Merchant if the ATM still uses magnetic swipe after that date. Effective 3/15/2012 - The Americans with Disabilities Act governing accessibility for the visually impaired became law. All ATM’S must have Braille instructions and a working audio jack. If your ATM machine is not in compliance, you can be fined! All ATM’S provided by Cash Alternatives comply with these new regulations. 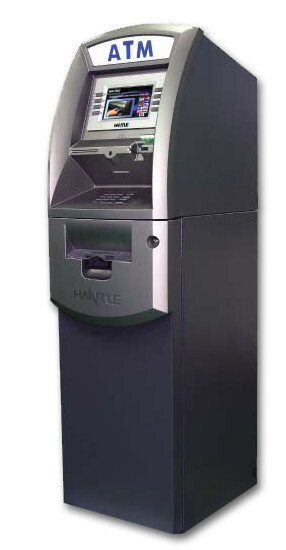 Cash Alternatives provides ATM Placement, Sales and Service for Orange County, Los Angeles County and the Inland Empire. We are Southern California’s Leading Authority on ATM’s. Since 1995 we have consistently provided the highest quality ATM solutions and exceptional service. Nationwide corporate accounts are managed through our Orange County office with armored car service available and ATM service provided by our nationwide service network. Click on the Placement Program Tab for the most common solution for business owners. We provide the ATM free of charge! Cash Alternatives does all the work, ensuring the location has no headaches and no hassles! Cash Alternatives is located in Orange County, California. We are a full service ATM provider for: Riverside county, Los Angeles county and all O.C. cities including; Costa Mesa, Newport Beach, Irvine, Fountain Valley, Huntington Beach, Tustin, Newport Coast, Laguna Woods, Lake Forest, Orange, Garden Grove, Villa Park, Westminster, Santa Ana, Anaheim. © 2009-2015 Cash Alternatives. All rights reserved.